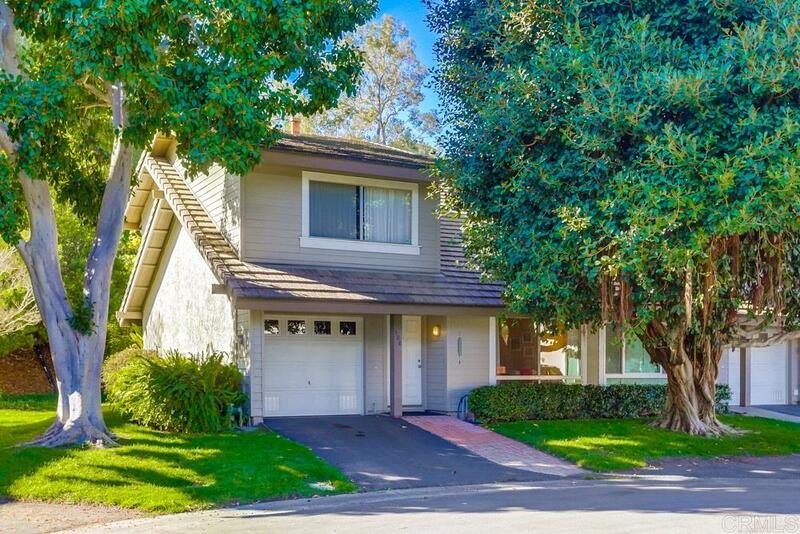 Welcome to this ideally located end unit townhouse West of I5 in Solana Beach! Completely remodeled 5 years ago featuring vaulted ceilings, commercial grade bamboo flooring, granite counter tops, stainless steal appliances, & updated bathrooms. But we're just getting started. Every window looks out onto greenery, i.e. trees, grass, succulents, & your own private backyard! Close to the freeway, shopping, downtown Solana, the Beach and the world renowned Del Mar Race Track! Get ready to call this gem home!